Online marketing is the best way to advertise the products and services sold by your business. You need an expert: one who can plan the right strategies for marketing your services online, and one that is an experienced blogger, able to create meaningful content for your business. Many companies prefer not to hire professional bloggers since they come with a price tag. Bloggers’ asking can vary from a simple freebies or base on per post to around P5,000 per post. While they can incur some cost, it’s often a wise investment. Consumers are the ‘King ‘ and they have many options when it comes to buying products. 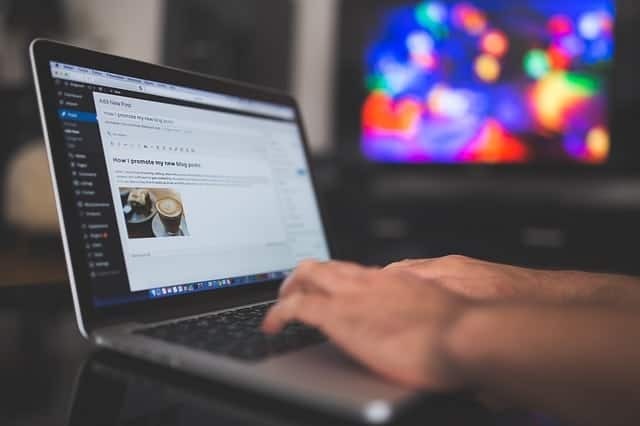 Thus, it becomes crucial that you and your blogger capture their attention and convinces them of the benefits of the services and products offered by your company. The question is, “How?” Search engine optimization is one of the most obvious options – but is it enough? Your website needs to have impressive, useful, and precise information that will entice readers to choose you over other competitors in the market. Many marketing companies prefer a content strategy, which is meant to help the businesses increase their online visibility. Unless you have a huge number of visitors coming to your website, you cannot improve your sales conversion. The blogs and content published on your site will attract customers. When the content is top-notch, your chances of converting your visitors are high. Although the blogging fees might seem a little high, it is worth the investment. With effective blogs and website management, your desired goals are reachable. Readers want to get all the information they can without spending much time researching themselves. With informative and available content, your visitors could become customers from as early as their first visit to your site. They create specific content that gives out correct and enticing information about your services and products. They use a narrative style to highlight the services rendered by your company. Improper or meaningless content can negatively impact the traffic to your website. Professional bloggers ensure that their content is reviewed, and only the best content is shared. With the help of some useful tools like Hoot suite, bloggers can create an advance schedule for the posts on Facebook and other social media networking sites, as well as manage any interactions. Website management, such as reviewing content and reviews, is required for evaluating your traffic and seeing the changes that are needed to promote your business. Data and all relevant information are collected and analyzed before creating new content. These are the tasks that most businesses don’t have the time or the knowledge of for efficient management, which is why hiring an expert who can take care of these tasks is so important. Hiring Skills as Resource is a Responsible Job! In the segment above, we had a discussion over the facts that should be considered to find quality bloggers. There are a lot of individuals who are good in their work but finding them from the crowd-sourcing websites is way difficult. Whom to choose and why is the question that causes the distraction in decision making. Nevertheless, if the right steps are taken to understand the blogger through right approach, a good deal for the business can be made.